Cabbies Get ExhaustedTypically, taxi drivers get exhausted easily after a hectic day in travel. So cabbies who have slept late in night simply are unable to wake up early in the morning. Although he admitted to serve for passenger’s request, he was unable to land up on time. Traditional taxi drivers had a choice to accept or deny the customer requests as per their wish. But mobile app based taxi drivers would be logged in even in the minimal hours, so they might be too tired in early morning pick ups. What is more in making money without a proper sleep. When the entire cab dispatching system depends on the GPS and mobile app, if the cabbie or passenger have issues like network connection, discharged mobile would lead to a great problem. 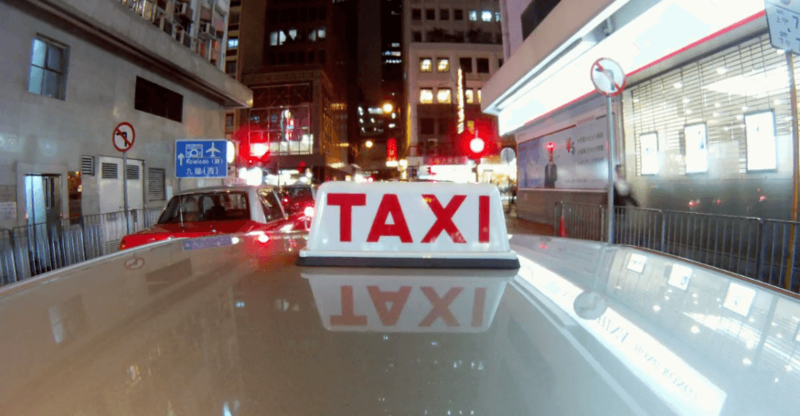 While the customer using mobile app for taxi booking, the driver received late request from their passengers. In this case, an interface between the company and customer should be set up to resolve the grievance. When the driver says any undeniable reasons like vehicle break down, we can’t refuse him. Consider the vehicle is running over 12 hours a day, the driver would get a time to leave his vehicle for maintenance. This sometime causes delay on serving customer’s request even after they sent a ride request.